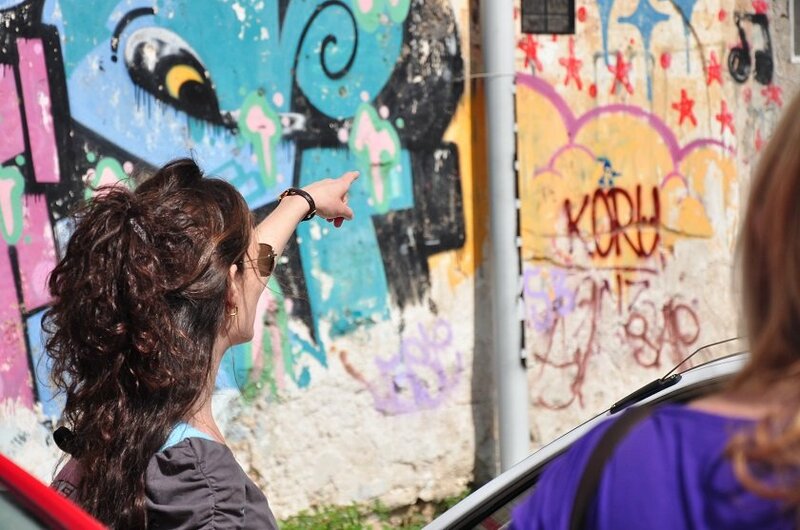 There is no better way to explore a city than through local eyes. That’s why our writers always try their best to find out what the coolest local hot spots are, the trendiest bars and restaurants, and where locals go to hangout. But sometimes, not even a Travelettes Guide to a new exciting city cuts it, and you want to actually connect with a local in the flesh. 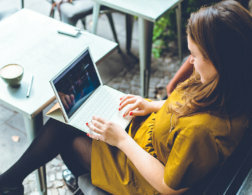 There are numerous websites and apps out there to facilitate a connection – but there is one platform in particular that recently caught our attention: Oh So Arty. 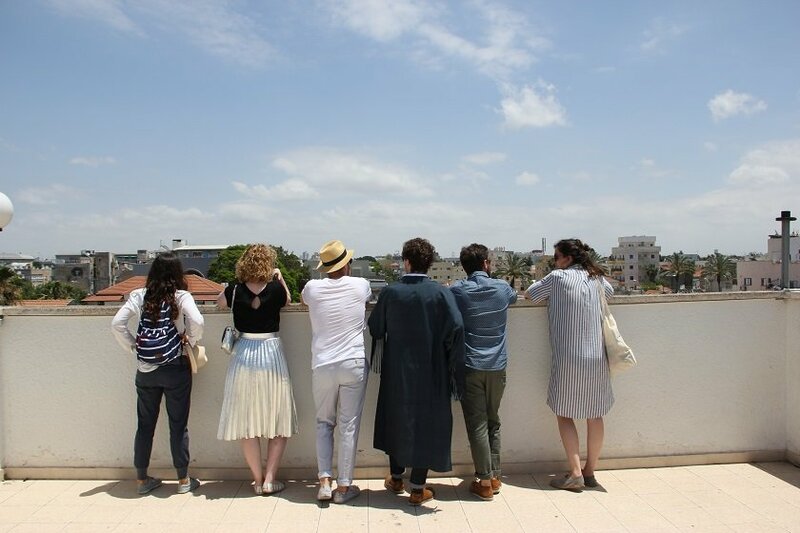 Oh So Arty was founded by Frenchwoman-turned-Tel Avivian Sarah Peguine, and it’s a platform to bring together art and design experts from cities around the world and art-loving travelers who want to learn more about the diverse art scenes in their destination. We sat down with Sarah Peguine to learn more. Hi Sarah! First, why don’t you tell our readers a little bit about yourself? Hey! I’m Sarah Peguine, I was born in Marseille, France, raised in my favorite city Tel Aviv and spent my adolescence in Brussels, Belgium. I then went to study History of Art at the Courtauld Institute in London, spent three intense years in the city and came back to Tel Aviv in 2008. That’s when I realized I wanted to share my passion for Contemporary Art, first with a blog, called Oh So Arty, and later with my private art tours of galleries, artists studios and museums around town. 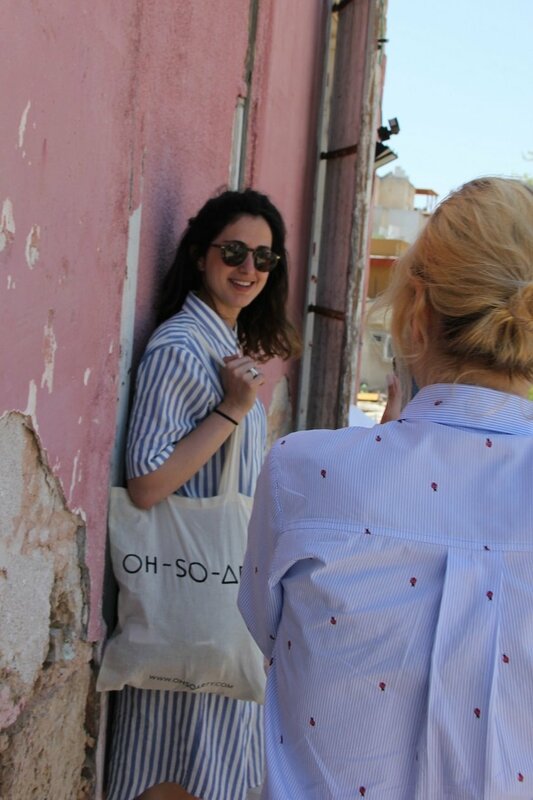 In January 2017, I decided to launch the international version of Oh So Arty, an online platform where we offer art tours in more than 15 cities, with local art guides – art advisors, journalists, curators, artists – real insiders to their local art scenes. These arty cities include: Barcelona, Berlin, Brussels, Jerusalem, Lisbon, London, LA, Madrid, Melbourne, Munich, New York, Paris, Rome, San Francisco, Shanghai, Tel Aviv, Vienna, Warsaw, Zurich and we’re constantly growing and adding exciting cities to our map! In addition to art tours, we also run the Oh So Arty Magazine (here), where our writers and guides share their favorite art shows of the moment. How did you get involved with the art scene and what’s your ideal role within it? After studying at the Courtauld, I came back to Tel Aviv, opened my art blog and in parallel started working at one of the leading galleries here, Dvir Gallery. They often work internationally and I was lucky to be able to immerse myself completely in the art world, traveling to art fairs like Art Basel in Basel and Fiac in Paris, meeting collectors, coordinating shows with artists, and getting to know all the aspects of a gallery. When I left the gallery, I felt it was time for me to find a meeting point between my three biggest passions: Art, people and the internet. That’s when I became dedicated to Oh So Arty full-time, starting with the tours in my city and then building the Oh So Arty international community. How did the idea for Oh So Arty come about? 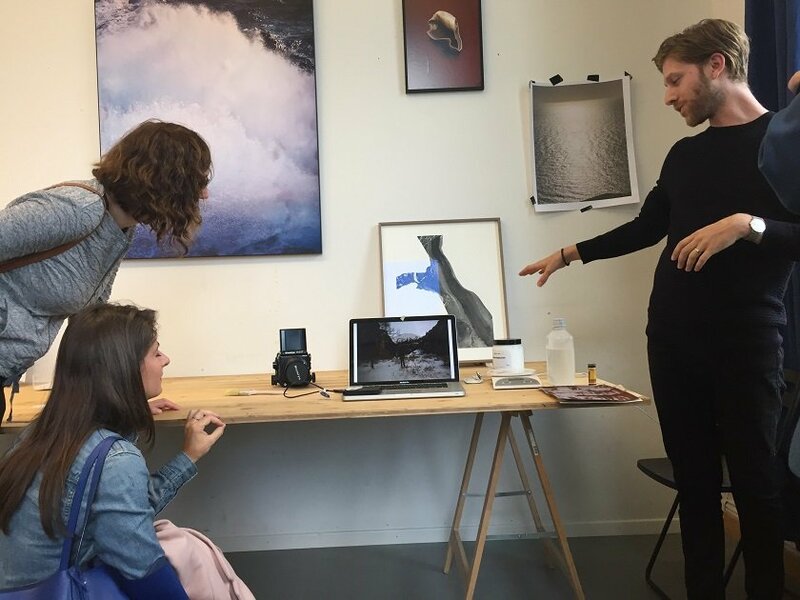 After four years leading art tours in Tel Aviv and meeting art lovers from all over the world, I realized that what I enjoyed most about my work was the opportunity to share what I found innovative and exceptional about the Tel Aviv art scene with a wider audience. 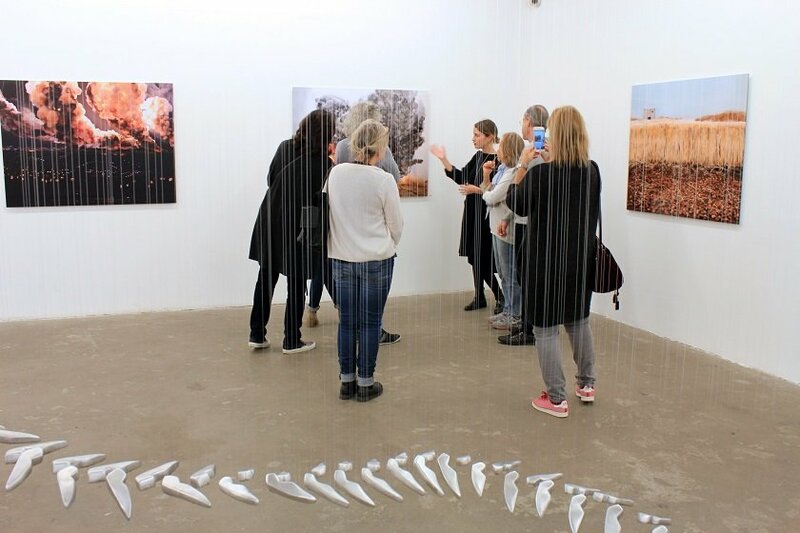 Through the tours, online content and social media, I was able to connect with so many people (over 600 people have toured with me in Tel Aviv), start important conversations and make my favorite galleries much more accessible. I still remember when I was a student, just starting my career in the arts, and how I was always scared to visit galleries, I found them cold and inaccessible and that’s something I knew I wanted to change. 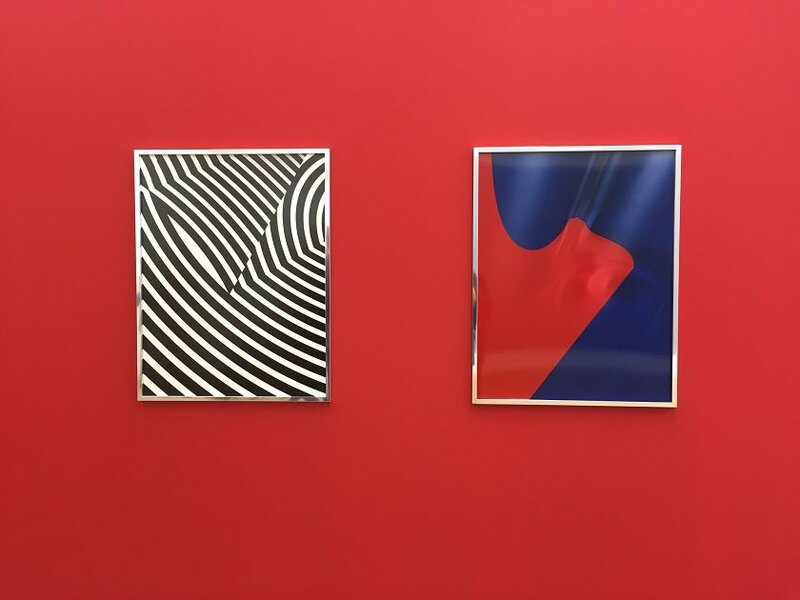 Galleries offer amazing, curatorial shows that are just there waiting for you to discover them. I hope that with the Oh-So-Arty tours people will now be able to deepen their understanding of the different art scenes we cover. 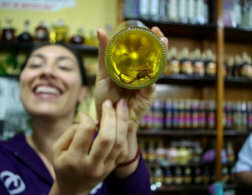 Trends in travel shift more and more from mass products and packages to individual and personal encounters. 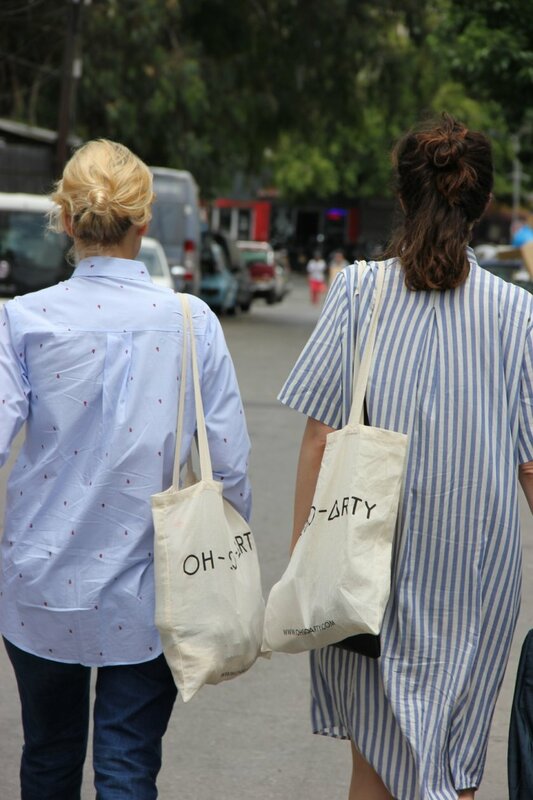 How does Oh So Arty incorporate this trend towards experiential travel? 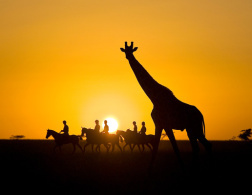 At Oh So Arty our vision is to tailor all our private art tours to the client’s taste and interests. When you book a tour, we’ll send you a questionnaire that will allow us to better understand your wishes and then create a personalized tour. Perhaps it’s the first time you travel to Brussels and you just want a general idea of the scene or maybe you love photography and when you travel to Rome you want to explore just that medium, or some people prefer to focus on emerging artists and others on established ones, there are endless options and we’re here to curate an itinerary and program especially catered to our clients’ wishes. Thanks to this approach, each Oh So Arty tour is different and unique, and this is also likely why we have many returning customers, even in the same city. What do you think is the benefit of exploring art with a local guide? I believe that no matter what experience you choose to do when you travel, at the end of the day, it will always come back to the local people of the city. 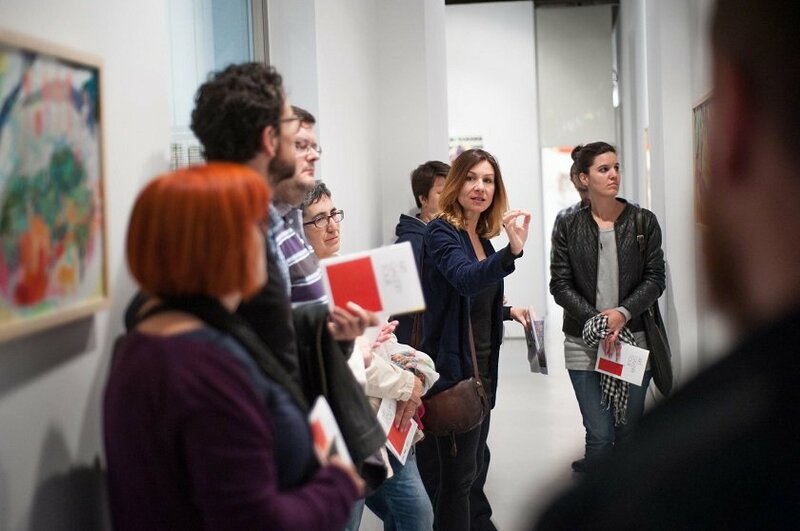 Through our tours you’re able to discover not only the art but also meet the professionals behind it: artists, gallerists, curators… our guides provide you with that special access. Who uses Oh So Arty, and how does one become a guide? We offer public art tours, where people can individually join an existing group, but the platform’s focus is on private art tours. We have many different users, from young professionals to collectors, to curators who want to delve deep into the scene, to expats who are looking for fun activities and just curious people who want to discover additional sides of the city where they live or visit. As for the guides, I started the platform with people from my personal and professional network, friends, colleagues who were either already offering tours in their city or that I felt had the potential to do so. Today, the guides either find us or we look for them through research and references. Do you think that the fascination with street art has sparked a new interest in art among younger people? Definitely! Some of the most interesting artists I follow are the ones whose works I first saw in the streets. 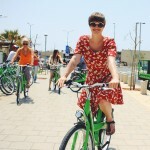 For example, Know Hope, Klone, and Foma, are all artists I discovered when I came back to Tel Aviv almost 10 years ago. They sparked an interest in me and I know for a fact that they also did in young people who are not necessarily working in the arts. It’s fun and sometimes surprising to then see their work in galleries. Some travelers would argue that museums are way too touristy for them, or maybe old-fashioned. Why do you think an Oh So Arty tour would still be something for them? I LOVE bringing people during my tours to the Tel Aviv Museum of Art. One of the reasons is that through our visit of the museum’s Israeli Art Collection, tourists are able to learn so much, not only about the Israeli art history but also about wider contexts like politics, religion, society and culture. It’s the same in most cities, art opens the doors to many other layers of a place. That’s also why I chose to study art history, I couldn’t choose just one topic and realized Art would cover most of the subjects I was curious about! What are your plans for Oh So Arty in the future? My vision for Oh So Arty is to cover many more cities and to concentrate not only on the most “obvious” cultural cities, but also on emerging scenes that are lesser known but are just as exciting and fascinating. Thanks Sarah, for your time! 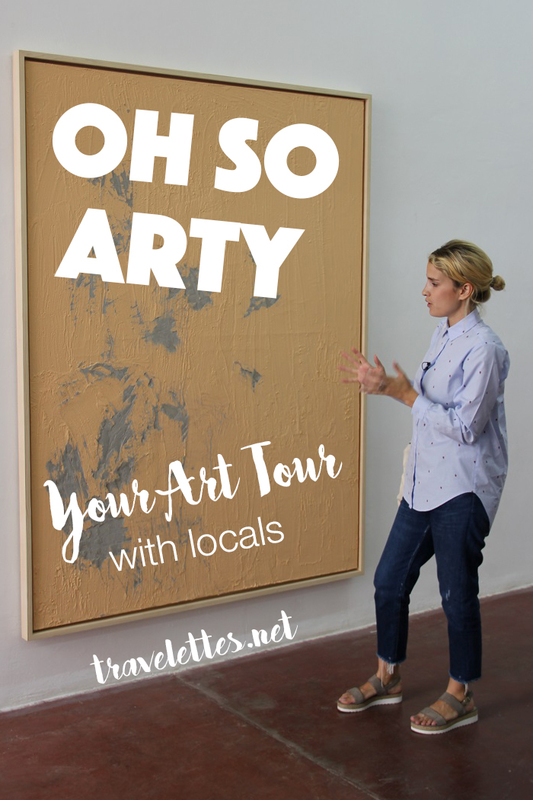 If you are intrigued to try an Oh So Arty on one of your upcoming trips, check out their website and see if your city is on the list! I'd love to take one of her trips! I love art and it seems like a wonderful experience!